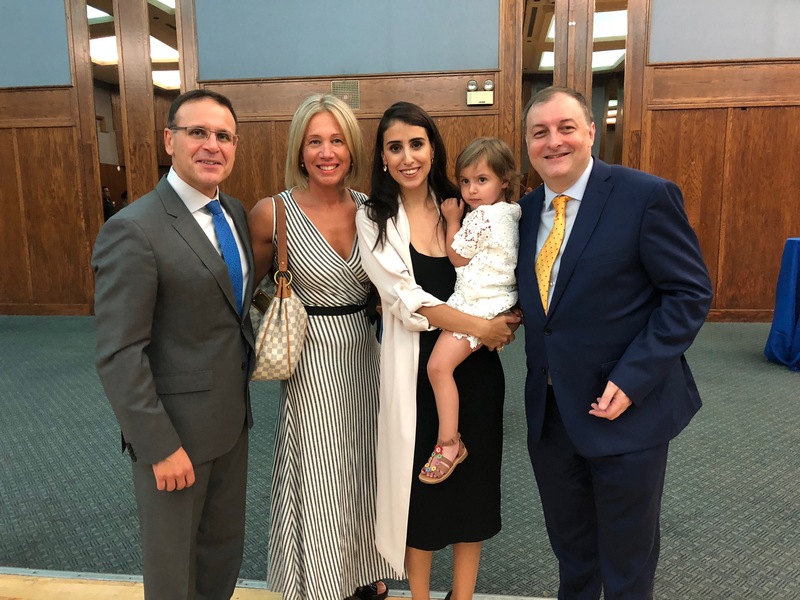 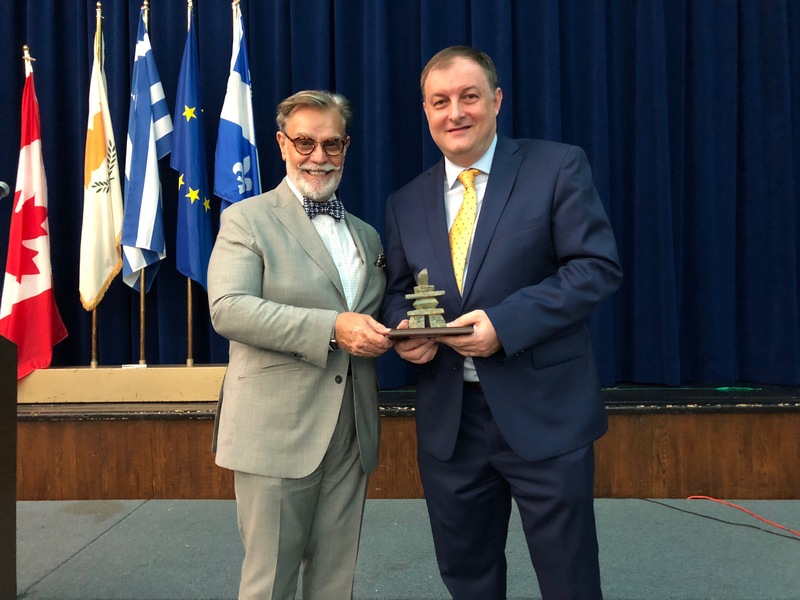 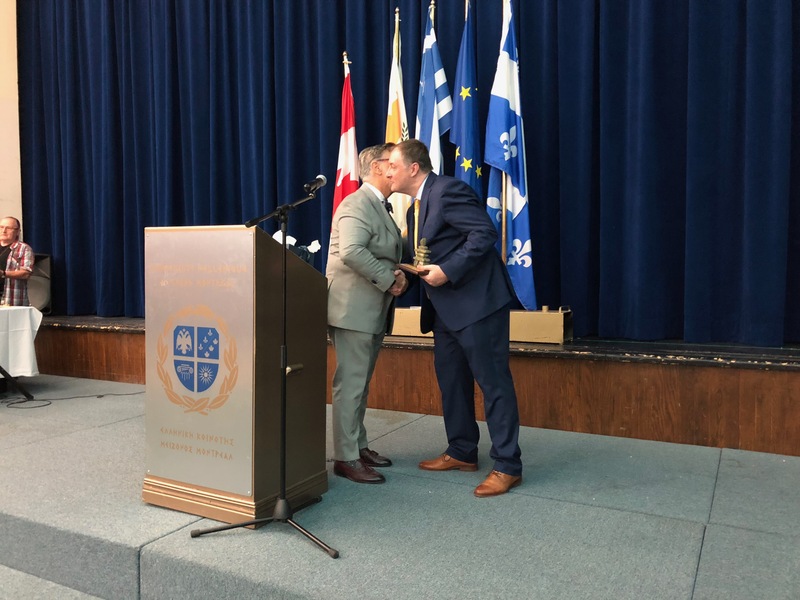 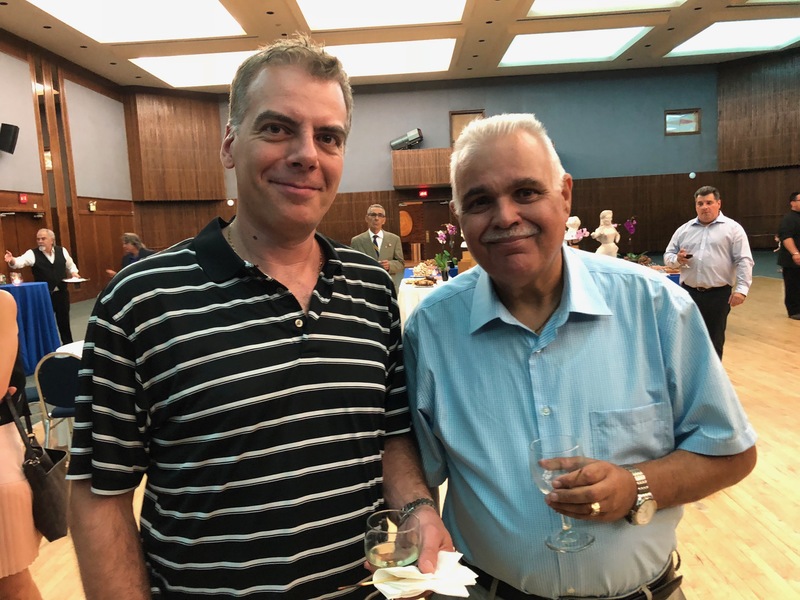 It is with feelings of love and appreciation that our Community bids farewell to the Consul General of Greece in Montreal, Mr. Nicolas Sigalas, who, after four years of significant and successful work, departs within the next few days for the new position that he will undertake at the Embassy of Greece in China. 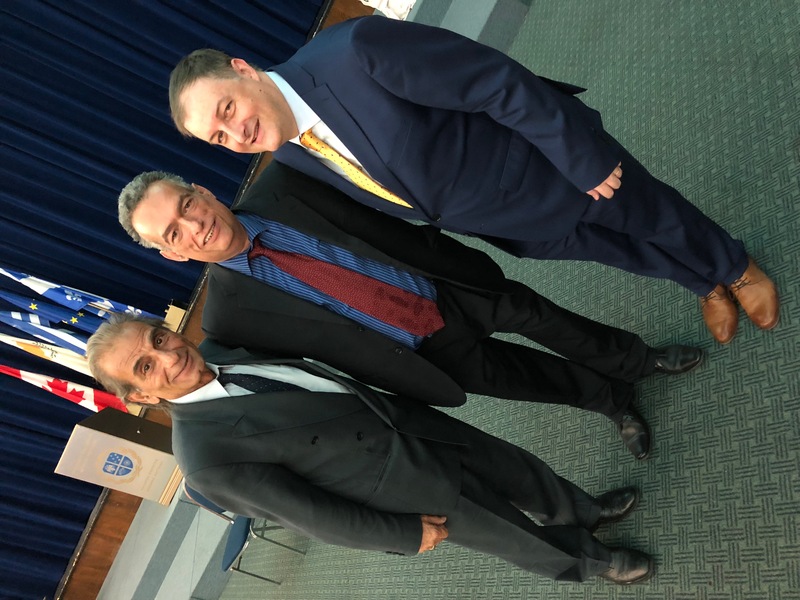 «Mr. 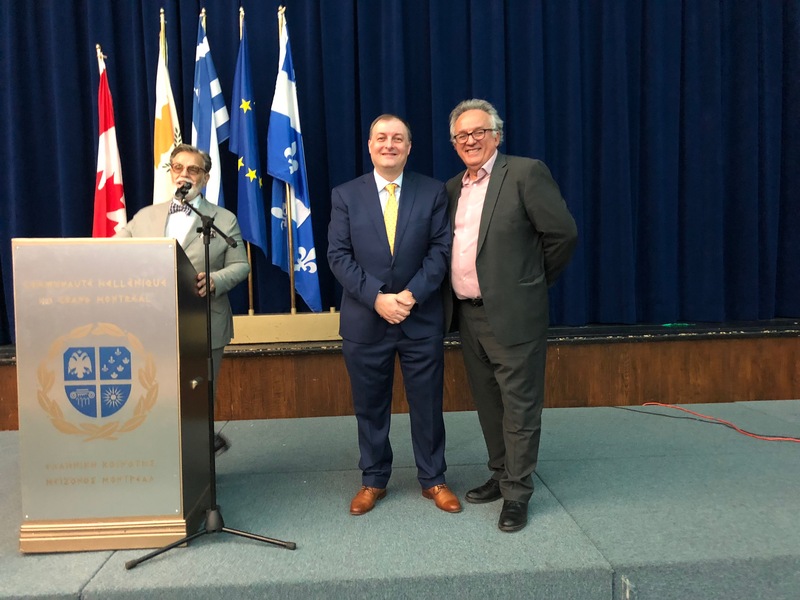 Sigalas, as everyone agrees, was one of the best Consuls General of Greece in Montreal. 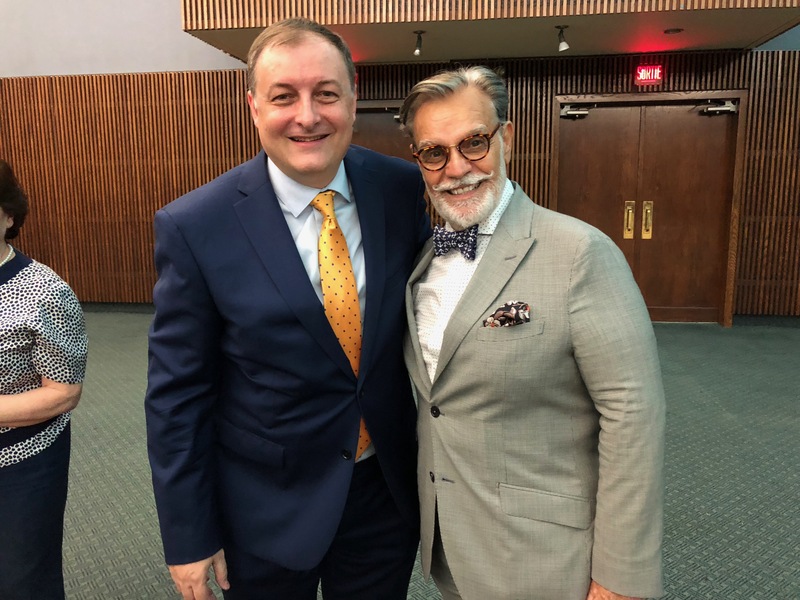 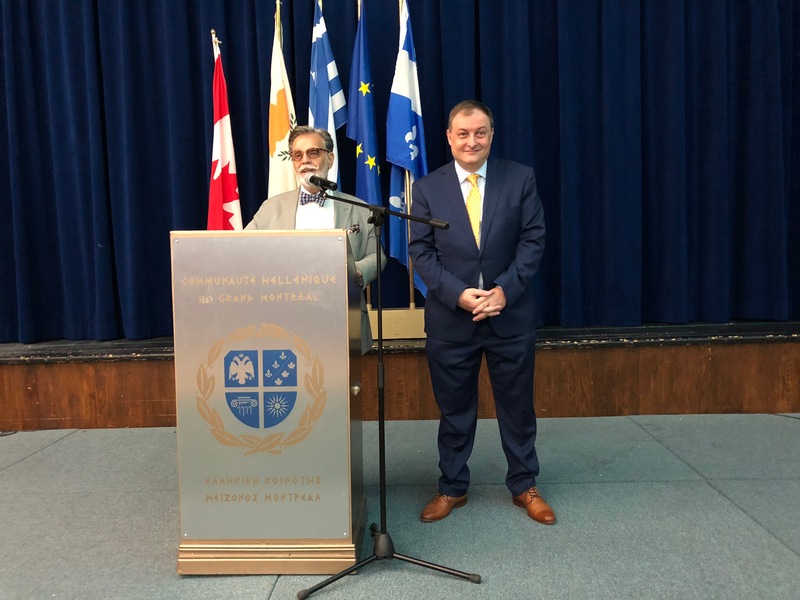 He worked diligently as a worthy diplomat and with great dedication to serving the Greek community, for the sake of Hellenism, for our homeland», said the HCGM’s President, Mr. Nicholas T. Pagonis on the occasion of the Consul’s departure. 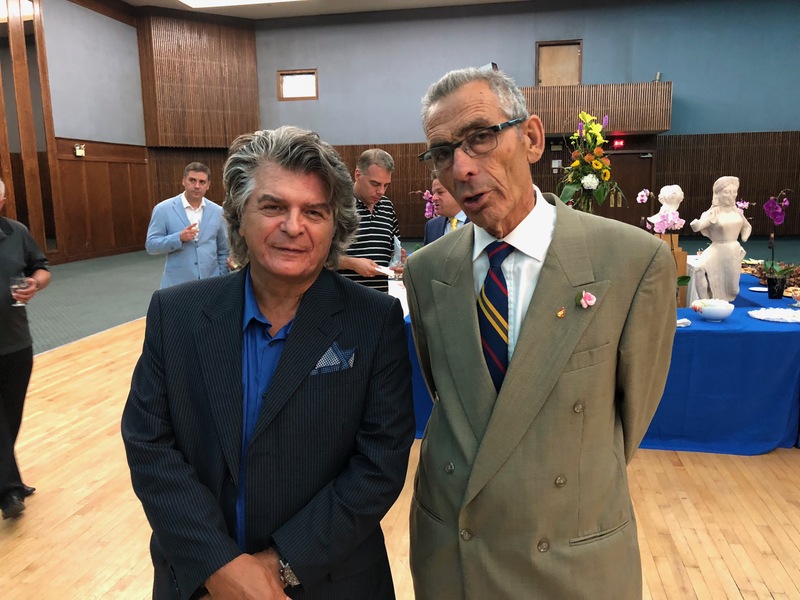 «Mr. 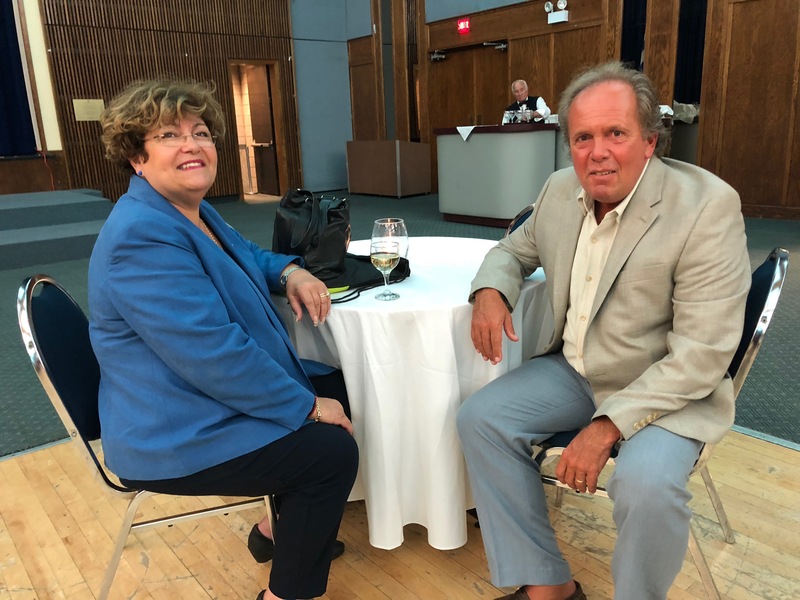 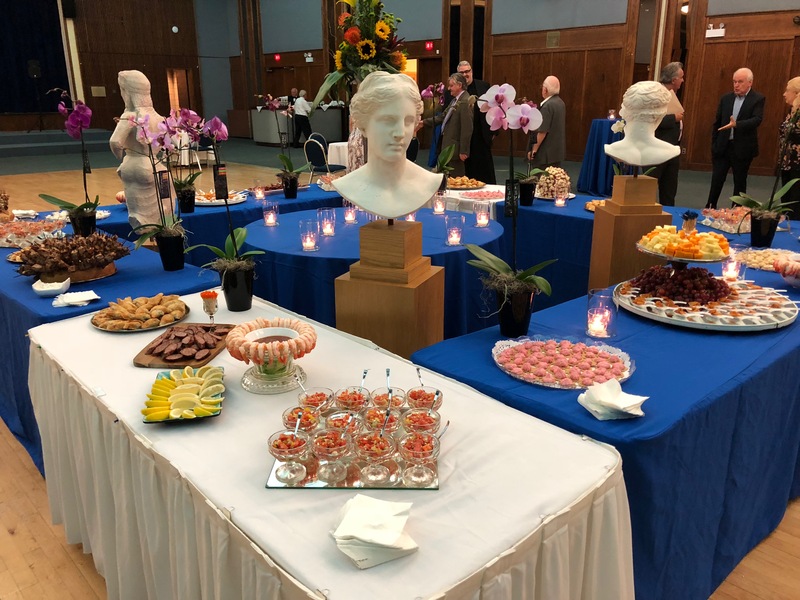 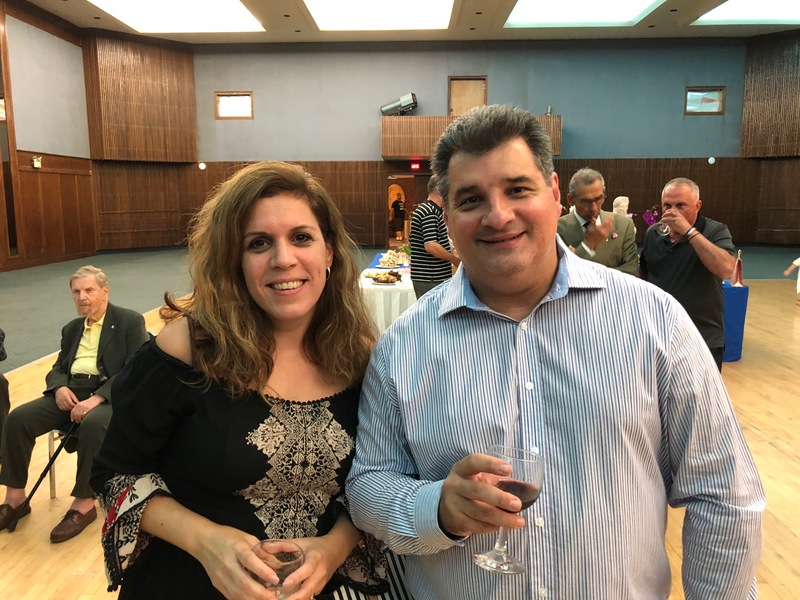 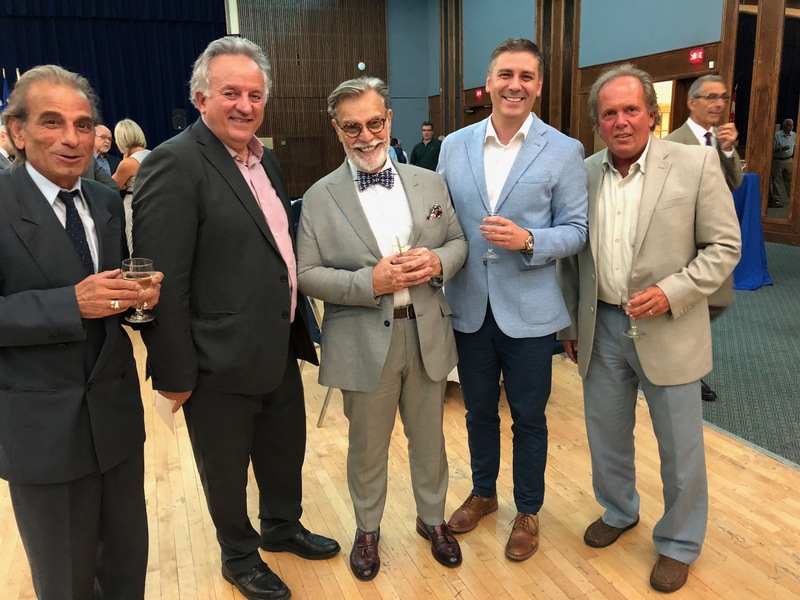 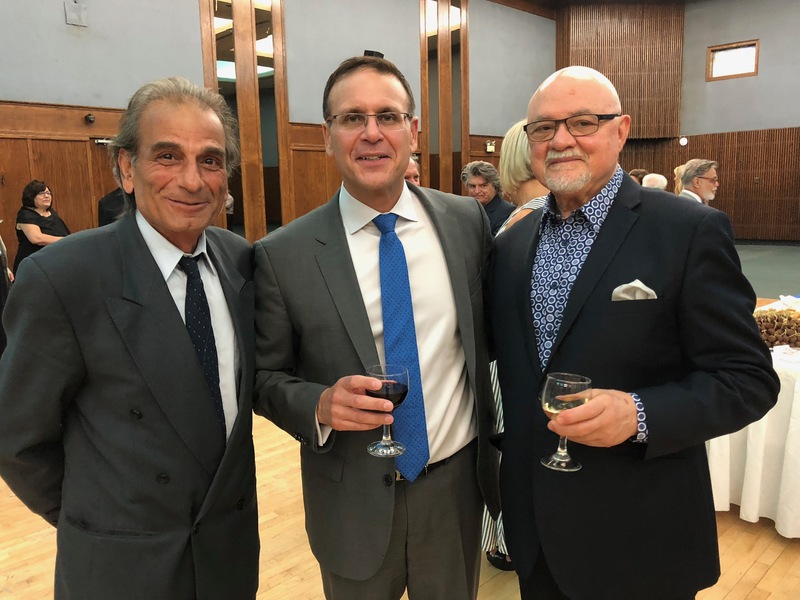 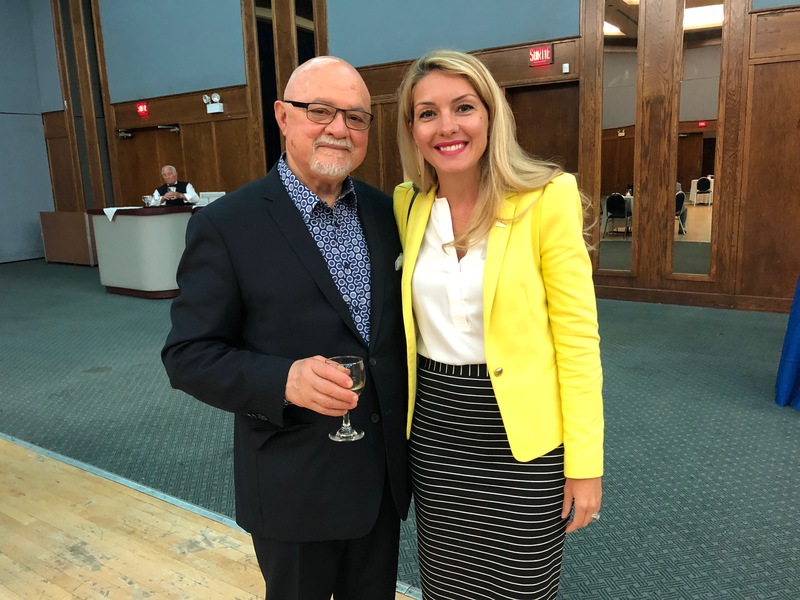 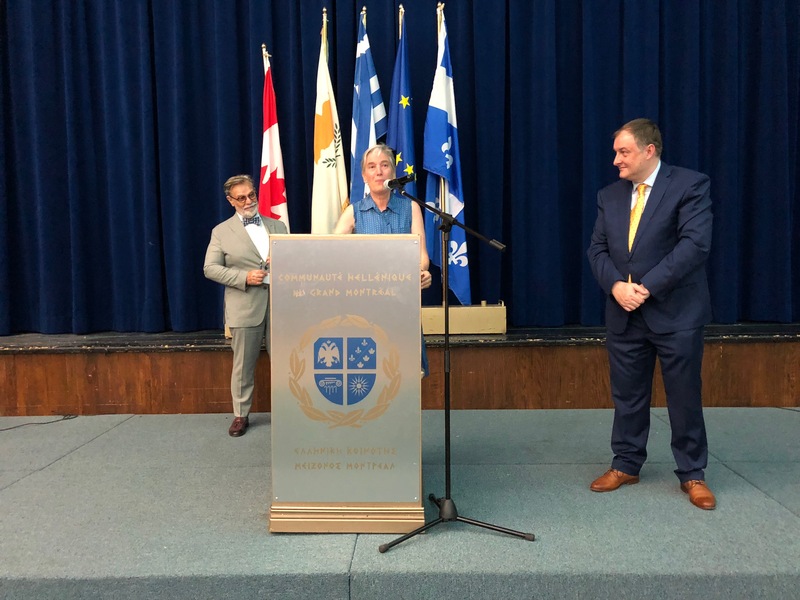 Sigalas tried to develop a special relationship with the Greeks of Montreal, a relationship that was not only based on established frameworks, but also on the human side. 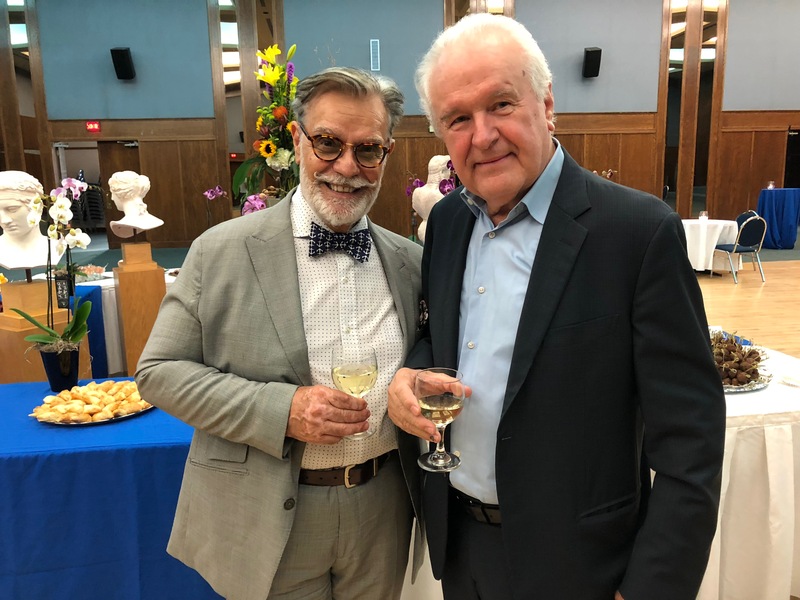 He gave, without exaggeration, good advice and suggestions on Diaspora issues to the academic, scientific and business communities», he added. 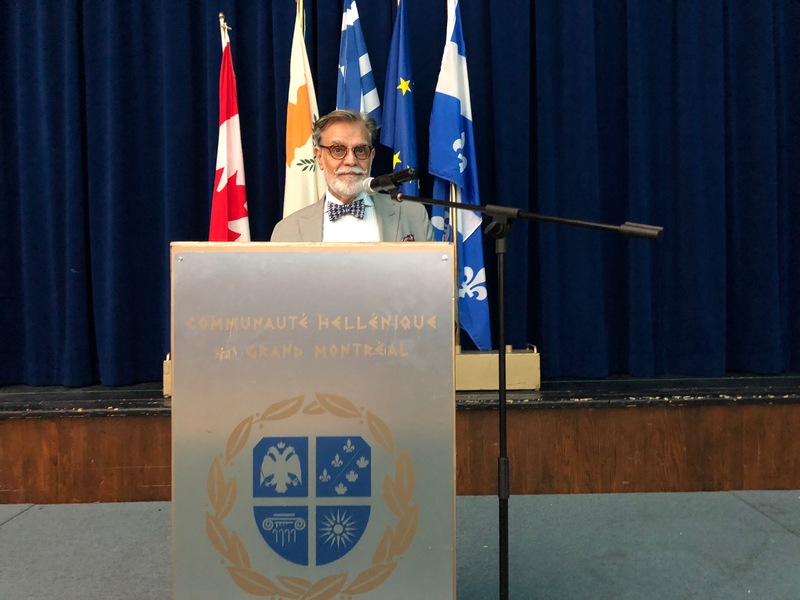 It is worth noting that Mr. Sigalas has always been present in all events including communities, schools, associations, organizations and media events and activities. 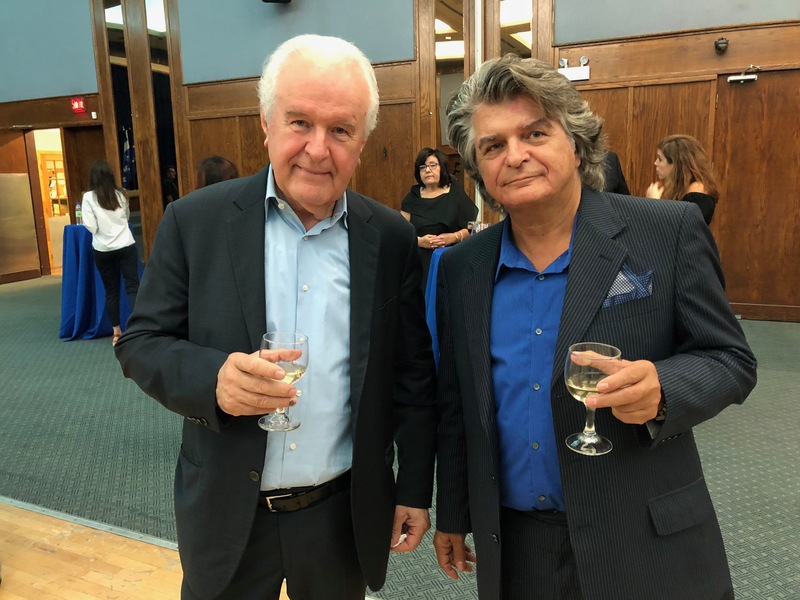 He has always been a strong supporter of Magic Mission, an organization that helps institutions supporting children in need in Greece. 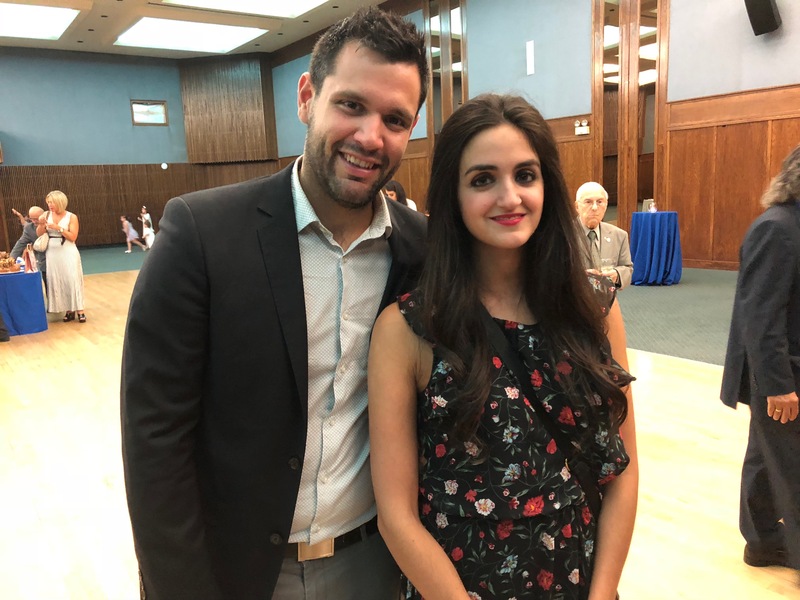 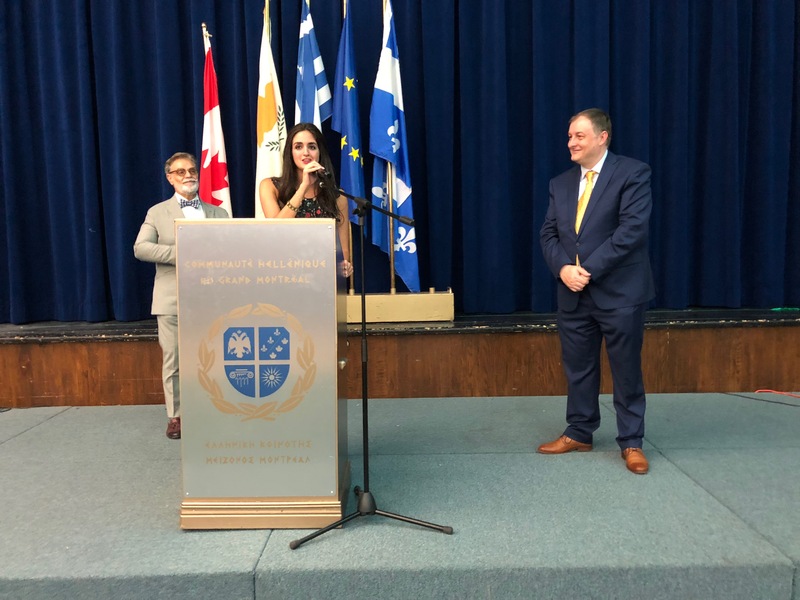 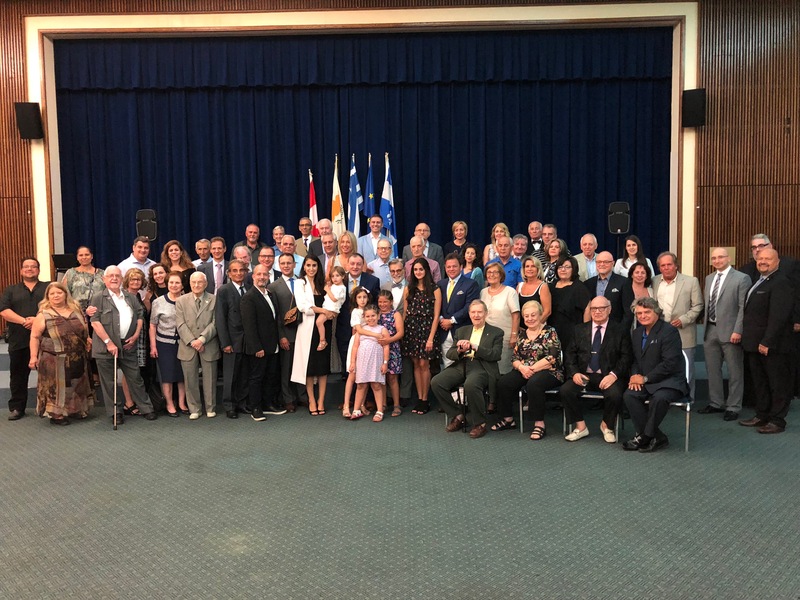 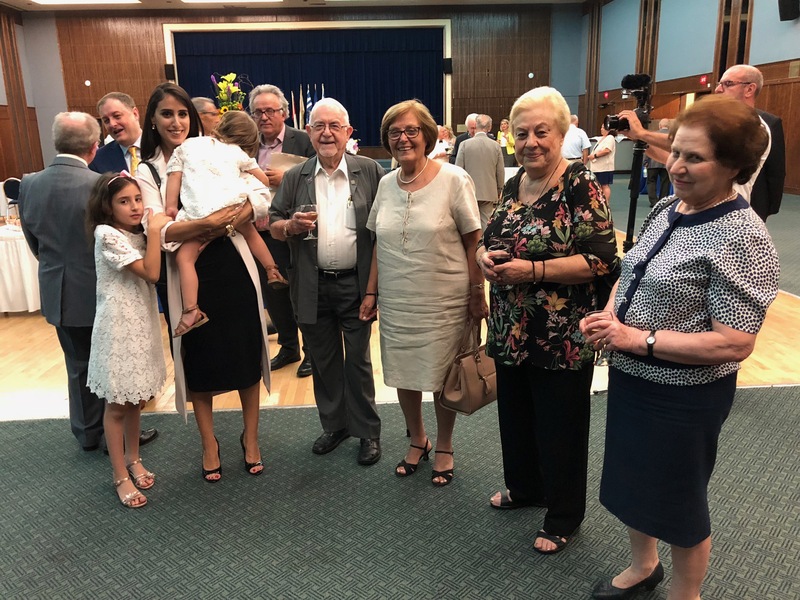 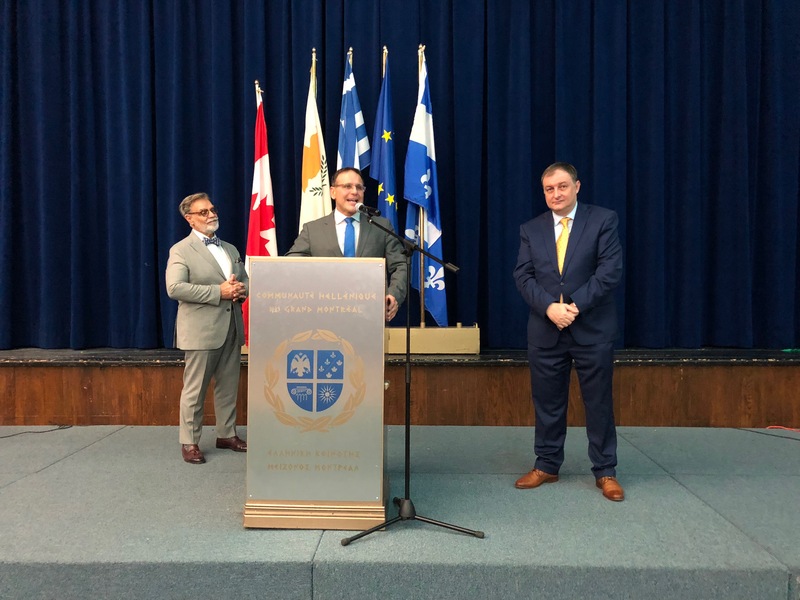 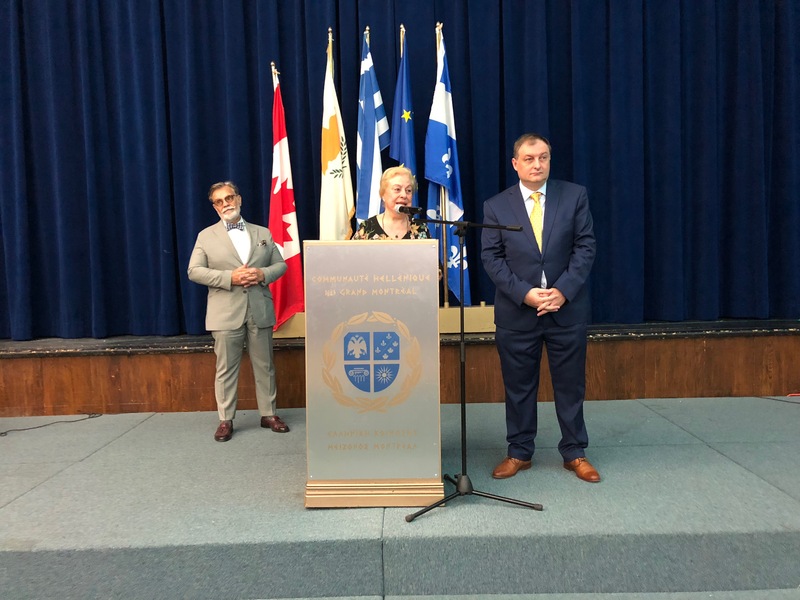 The Consulate General’s purpose and goal over the last four years was to provide the best possible service to all, as well as, receive proper representation of Greece in Montreal. 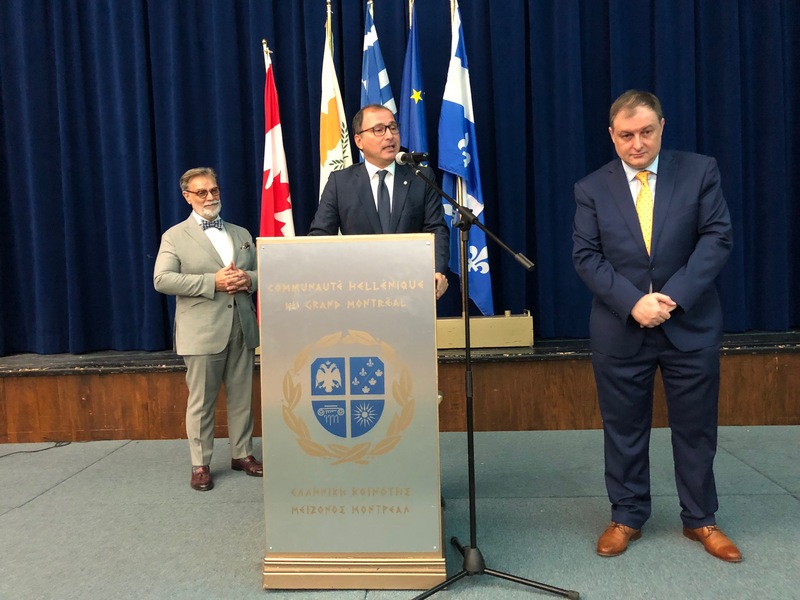 «We bid goodbye to the Consul General, Nicolas Sigalas, a worthy diplomat, for whom, we are sure will succeed in his new mandate at the Embassy of China and wish him a good trip and continued great success in his career. 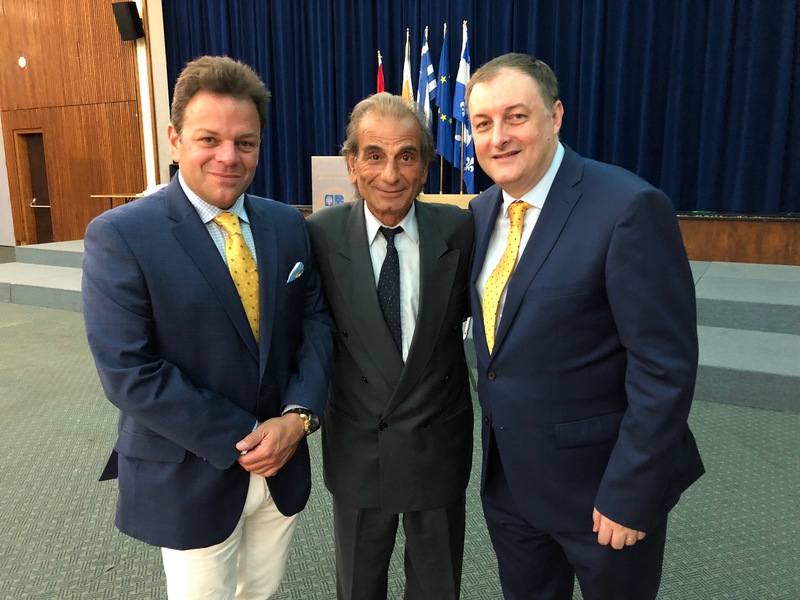 We are pleased to have met him and are glad that diplomats like him exist to represent our homeland», concluded Mr. Pagonis.